Protecting New Hampshire's first-in-the-nation primary status and calls to unite behind Donald Trump are the themes of the day at the state Republican party's annual meeting. Elected officials, party staff members and Republican activists from across New Hampshire gathered in Concord on Saturday to vote on bylaws and elect two representatives to the Republican National Committee. Concord developer Steve Duprey won another four-year term as national committeeman and long-time party member Juliana Bergeron narrowly fended off a challenge to win a second term as national committeewoman. Duprey and Bergeron both say they're well positioned to defend New Hampshire from threats against its spot at the front of the presidential primary calendar. 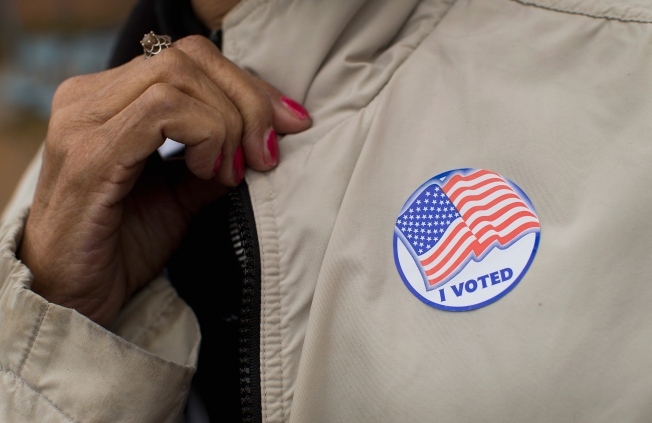 A new proposal up for debate would put Massachusetts' primary on the same day.